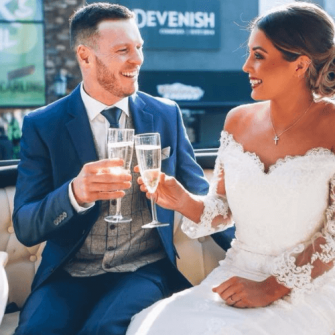 Just engaged & can’t wait to get married in 2019? 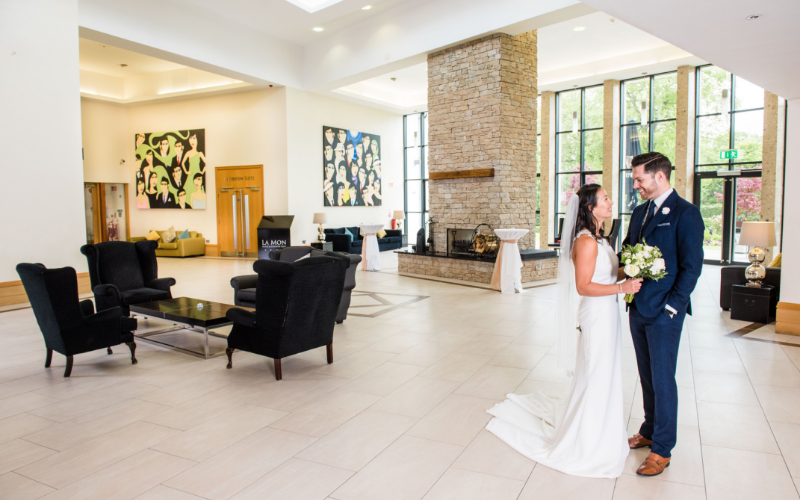 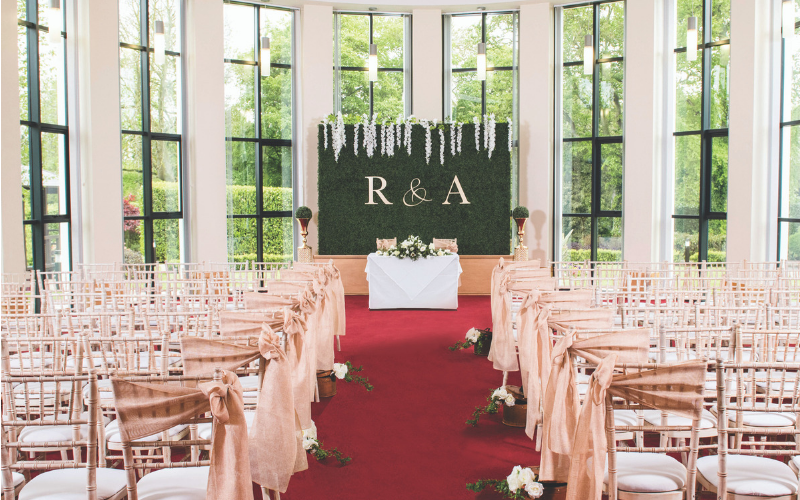 La Mon’s stunning location and picturesque landscaped gardens provide a wonderful backdrop for your perfect day and is amongst the finest of Belfast wedding venues in Northern Ireland. 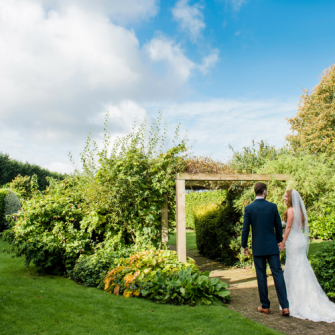 Subject To Availability T&C’s Apply, click here for more info. 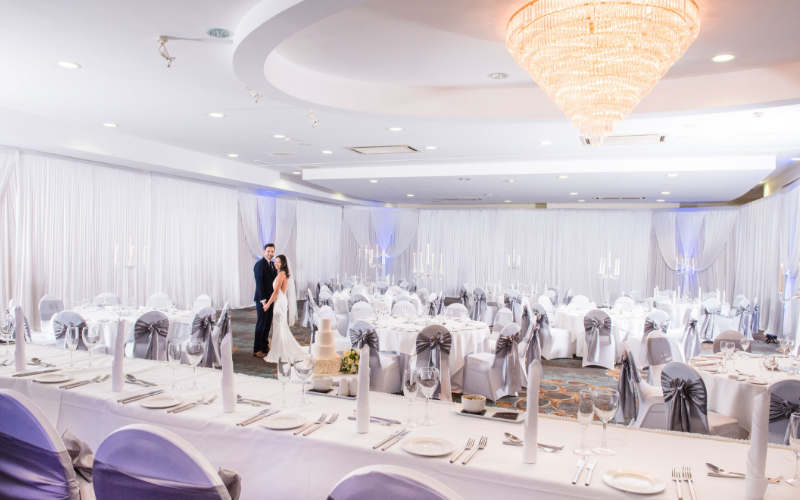 Book a wedding consultation with La Mon’s wedding co-ordinators & experience La Mon’s opulent ceremony suites, newly refurbished wedding reception suites & beautiful gardens. 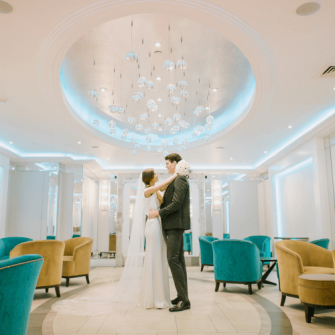 La Mon Hotel & Country Club is a relaxing four star getaway for you and your guests with luxurious accommodation and Country Club: 15m swimming pool, gymnasiums, sauna, jacuzzi, steam room, tennis court, Hair Studio & Spa At La Mon.